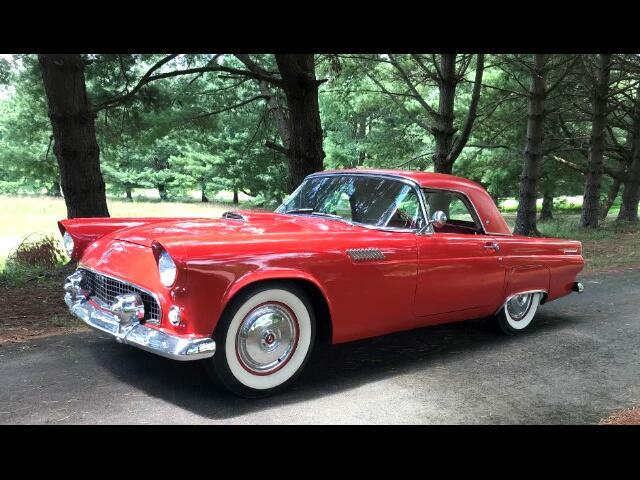 A 1955 Ford Thunderbird Convertible with both tops, original engine and automatic transmission. This is an un-restored original TBird, with A super nice straight rust free body. Very good running car mechanically, and reliable solid body with nice interior..